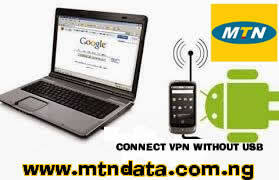 VPN is the latest in our series of free browsing tweaks especially with MTN Network. In my recent post I talked about how to share simple server and psiphon connection via usb and hotspot. As you know sharing your free internet vpn such as PSIPHON Handler, SIMPLE SERVER, DroidVPN, Tunnel Guru etc is really cool if you’re successfully running any of the tweaks on your android phone. Any of the vpn’s software and free browsing can be shared or tethered via WiFi Hotspot or USB with another android phone or Personal Computer (PC). And as you all know normally, the android tethering and hotspot most times refuse to allow other devices to access and share their internet data connection except through the use of USB Cable (How to SHARE SIMPLE SERVER AND PSIPHON CONNECTION VIA USB cable the sure method RootingNot Require [PDANet+]), therefore the most coolest way of creating, sharing or tethering your internet data connection will be outlined here, another alternative over USB Cable. 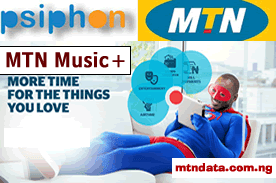 Don’t forget, recently I talked about how to configure Psiphon Handler and enjoy unlimited download with MTN network. Today I’m going to show you guys another coolest method to share your VPN’s network through WiFi Hotspot and share your tweaked free data with other devices. * Tick >> Never show this again >> click on Yes. 2. After you have pasted it, long press on it and click permission and Change the “hotspot” file permission to 0777 or rwxrwxrws. 4. Minimize the terminal emulator (keep it running) then start your hotspot tethering from setting. You don't have to doubt if this is real or not....just get the software as stated and try it out. If it doesn't works as stated above and more...or if you don't absolutely love it and have more fun using to surf the Internet. Just let us know through the comment section below. But if it works great, why not share with others. Hi. I keep getting "operation failed" when I try to paste the "Hotspot" file in system/bin . 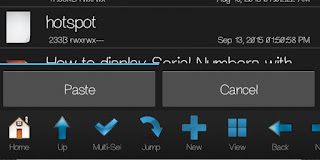 To locate system/bin folder easily on your phone. 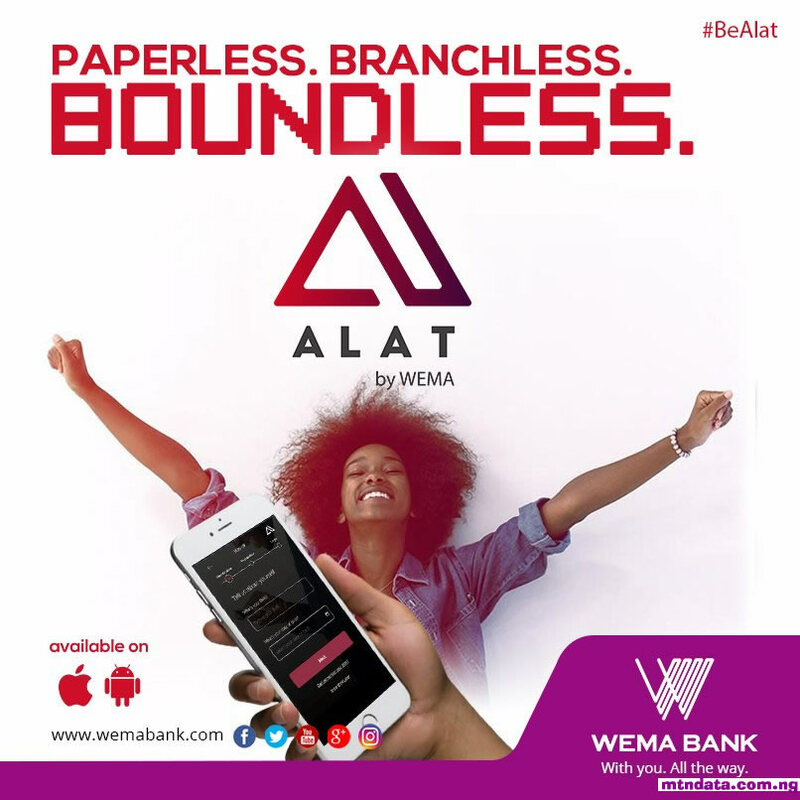 Kindly download root browser App from the link given above. when i paste Hotspot file to system/Bin, it show me task file Operation Fail. Why ? 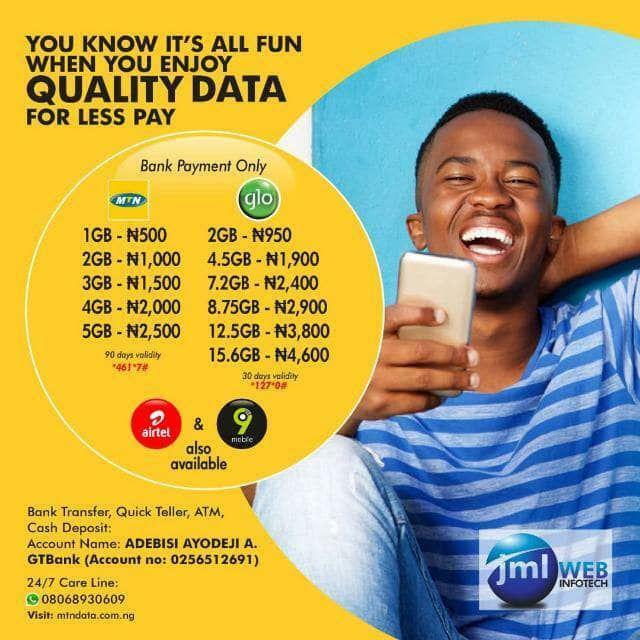 Please can u help me with etisalat own? Tried on Infinix Hot 2 running on Android 6.0. not working. I have root access and all other requirements met, but it just fails silently, as if nothing happened.